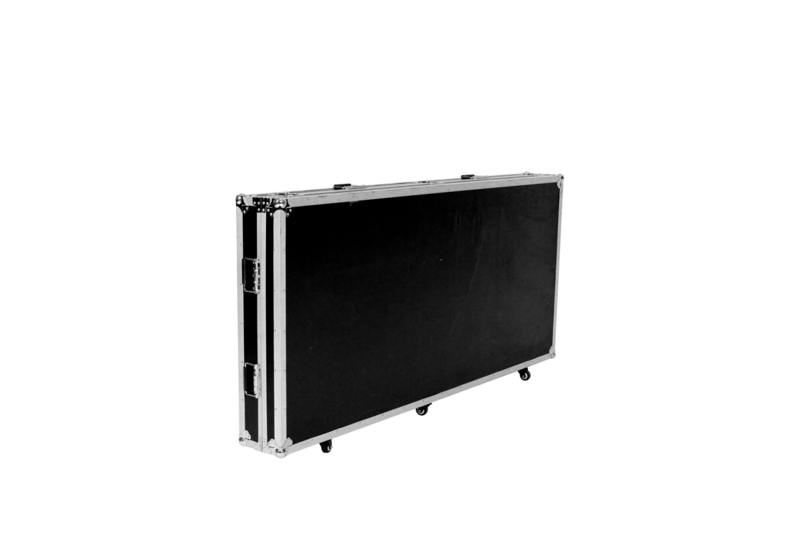 The massive metal pedestal FTV100SF is highly flexible, the combined VESA75/100- holding swings about 100°, due to the three-parts design and numerous fixing holes the stand can be fixed with or without the base plate on the table or even to the wall. The massive metal pedestal FTV100SF is highly flexible, the combined VESA75/100- holding swings about 100°, due to the three-parts design and numerous fixing holes the stand can be fixed with or without the base plate on the table or even to the wall. faytech Metal stand has its most important feature: the stand is highly stable. Nothing shakes or vibrates when the touch is used, even on heavy touch PCs up to 10kg. On the back of the metal stand FTV100SF are three monitor mount fixtures for faytech’s 7″ to 10″ Touch Monitor Series which act at the same time as the inner cable fixation. 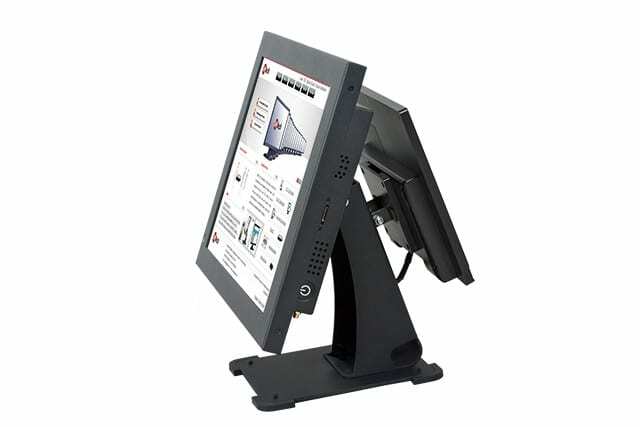 Combine one of faytech’s touch PCs with one of faytech’s 7″ to 10″ Touch Monitors and realize an interactive advertising display system at the point of sale (POS). Combine cost-effective. reliable and innovative. faytech’s patented design makes the FT\/100SF the ideal solution for industrial monitor customers and business customers who value reliable, stable quality. 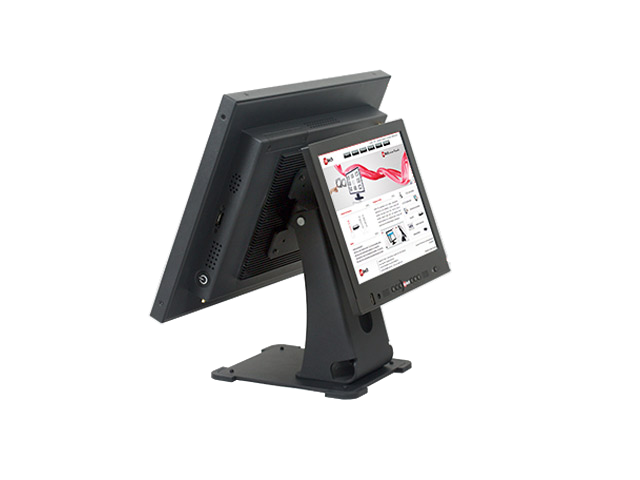 faytech’s elegant and highly stable stand can be ordered individually or in attractively priced bundle with faytechs Touch Monitor Series or Touch PC series, the stand is now worldwide available.